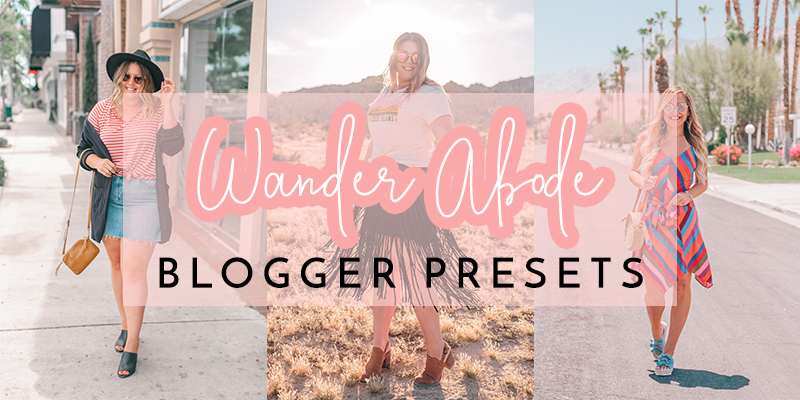 Wander Abode Lightroom Presets – THEY’RE HERE!!! 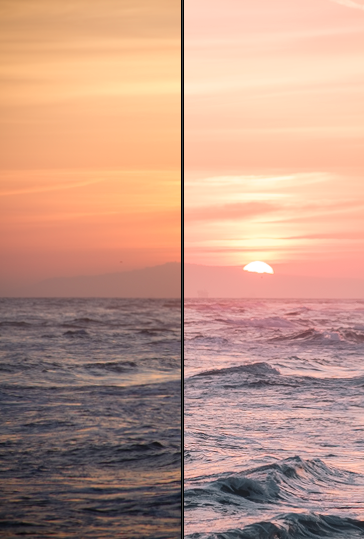 Okay guys, this day has been a long time coming!! 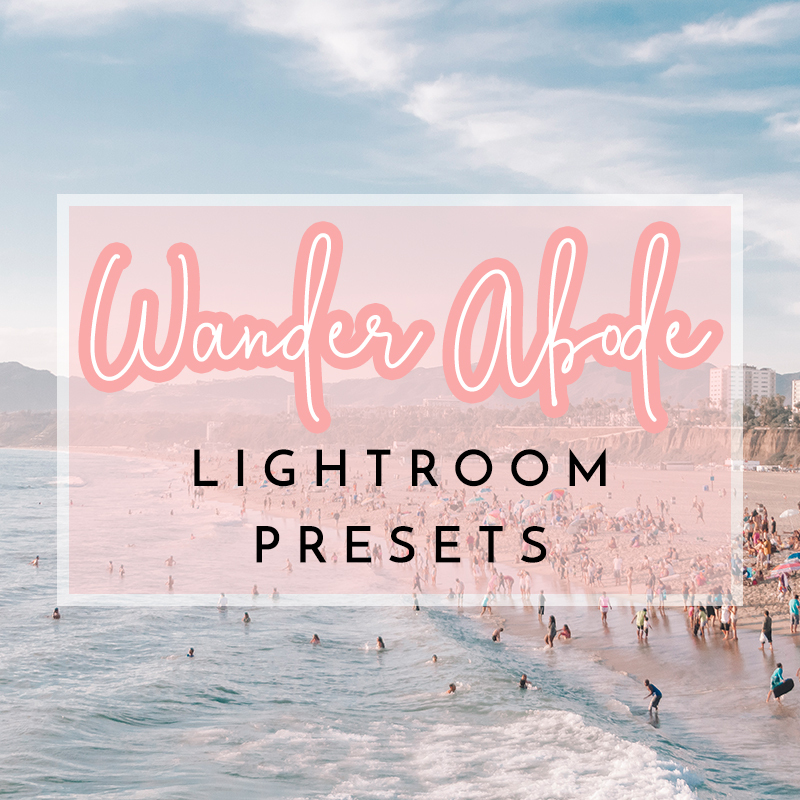 I’ve been wanting to start selling my Wander Abode Lightroom presets for probably a year, and I finally got around to putting it all together this week! 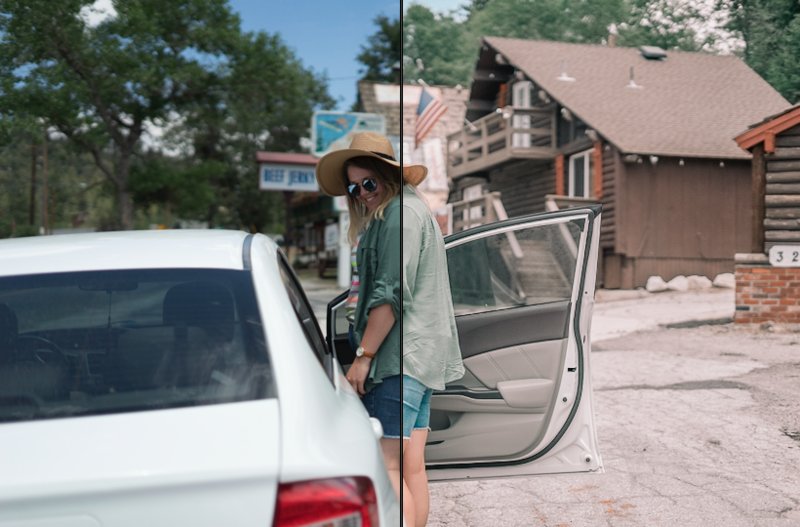 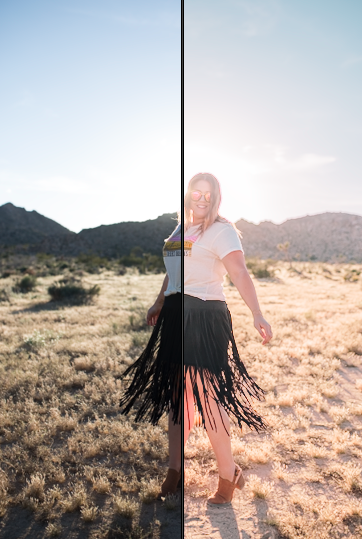 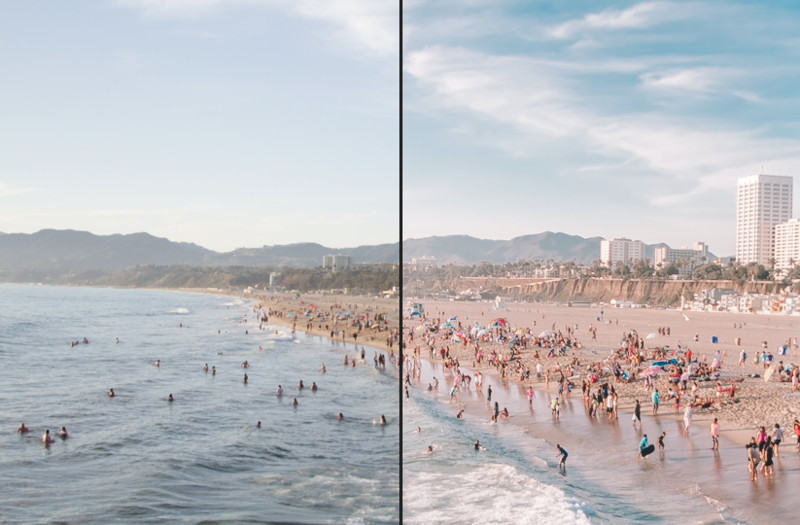 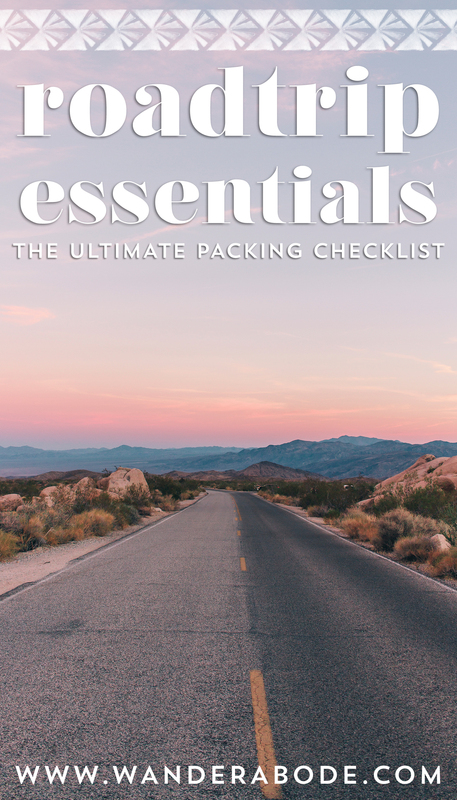 I created 10 different presets and divided them into 2 packs: Blogger & Travel. 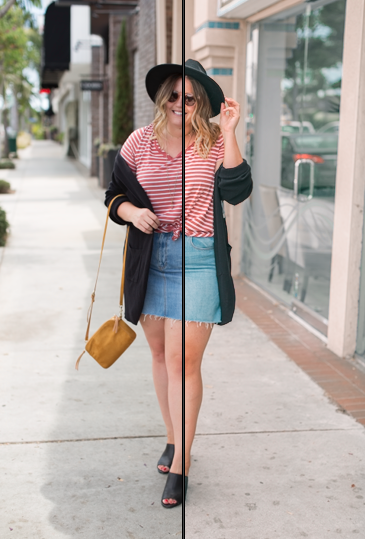 They all cohesively go together, but the Blogger presests were made for lifestyle/outfit shots and darker oranges (making you look tanner! 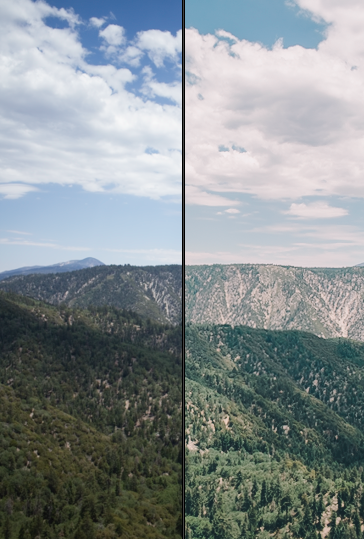 ), and the Travel presets deepen the blues and greens, creating a more vivid scene. 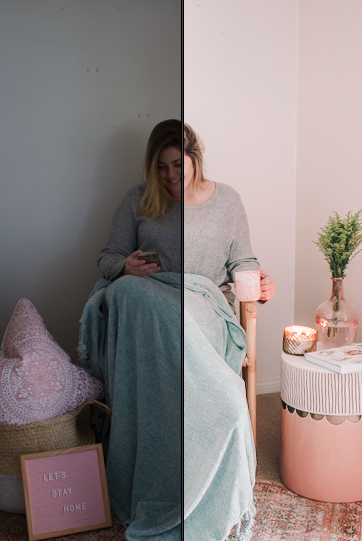 There’s also a bit of a pink hue to all of them! 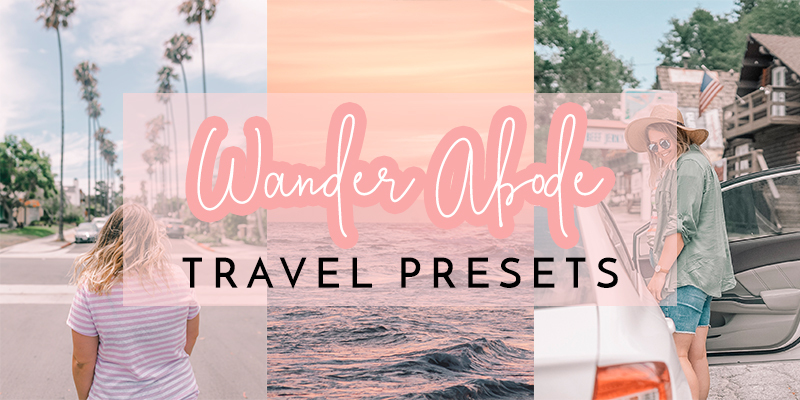 Use code “WANDERLUST10” for 10% off and remember to use #WANDERABODEPRESETS when you post on Instagram!